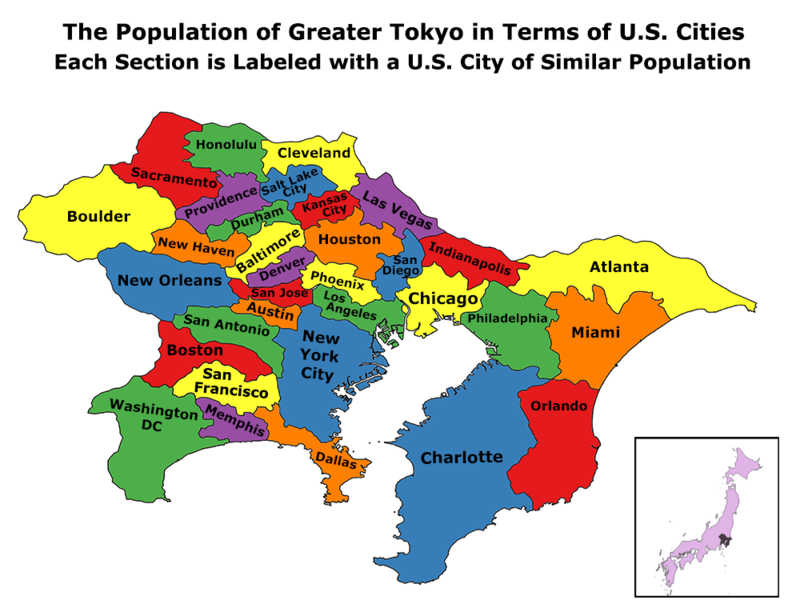 And how many gun deaths in the Kanto area? Oh, sorry—that was 6 in the entire country for one whole year. Yeah, gun control doesn’t work. Hawaii and Chicago have similar gun laws. In Chicago, though, you can drive out of town an hour or two and buy guns easily. In Hawaii, you can’t. Murders involving a gun in Hawaii: less than a dozen per year. Murders involving a gun in Chicago: hundreds per year. You want to stop the killing? Comprehensive, federal gun control, enforced everywhere. Though it’ll take a decade or so for all the guns in the hands of criminals to be weeded out, thanks be to the NRA for arming them. The point is they’re OUR gays, andWE shoild be able to hate and slaughter them as we see fit. But when Islamic extremists do that job for us, we start foaming at the mouth with anger and anti-islamic hostility. Pretty much so. A Muslim kills 50 people in a gay nightclub, it’s because of all of Islam. If a Christian did it, well, he’s a lone wolf and nuts to boot. Because No Good Scotsm—er, Christian would ever do such a thing. 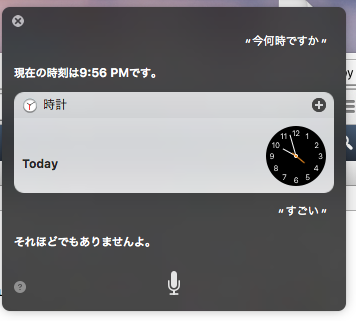 but I was screwing around with 10.12 and the new Japanese Siri just cracked me up. This reminds me of 23 years ago now when a Japanese friend who was working for Motorola Japan got a Centris 660AV with speech recognition, but the Mac system software couldn’t understand her rendition of “computer”. Sadly, blogd.com causes safari to crash in 10.12, dunno if it’s the OS or my somewhat dodgy hackintosh (last year when my 2006 Mac Pro died I decided to try the hackintosh route, and a year later I’m more or less satisfied, but if & when Apple releases skylake mbp I’ll probably get one of those). Just a few more so-called “Christians” coming out of the woodwork voicing their ignorance and anti-LGBT vitriol. In their vocabulary, Gays are synonymous with “pedophiles” and “Sodomites”. (Actually, the true pedophiles have more often been found among the pastors and clergy, not in the LGBT community, but why should facts be relevant here..? ).